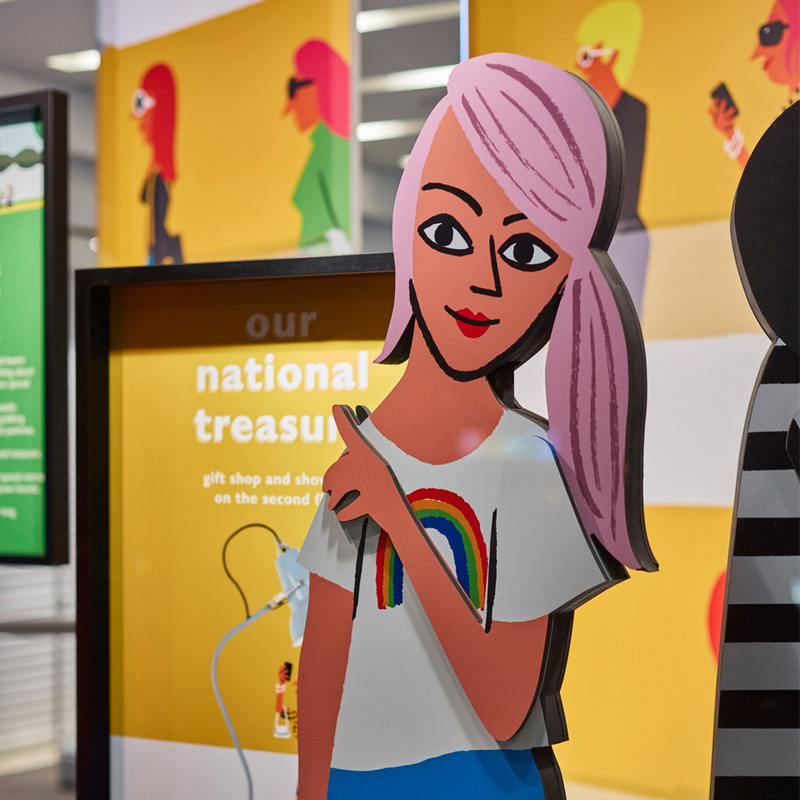 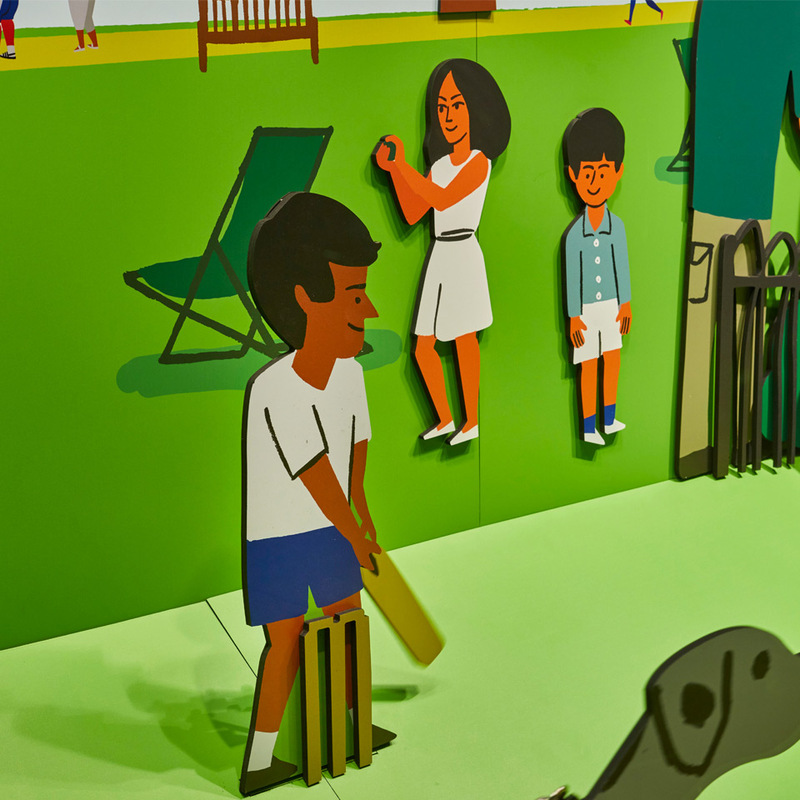 We have been working closely with John Lewis on the launch of their National Treasures summer campaign. 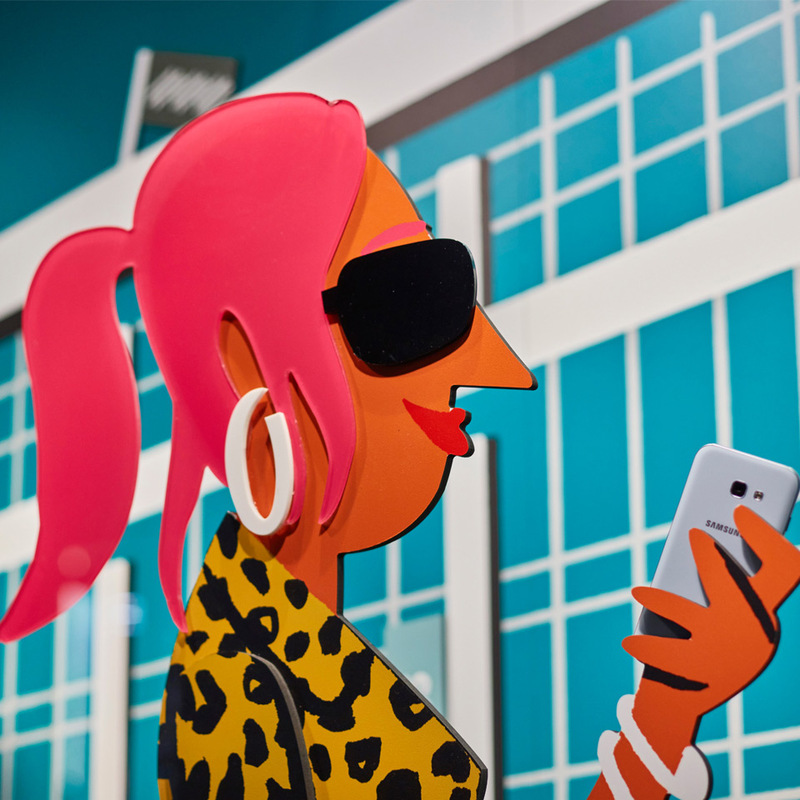 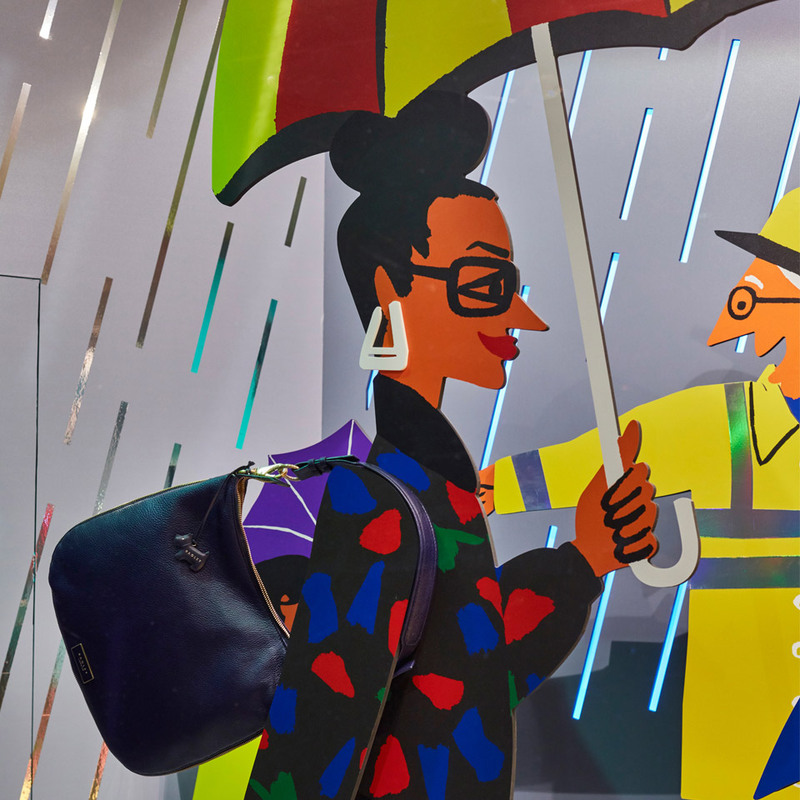 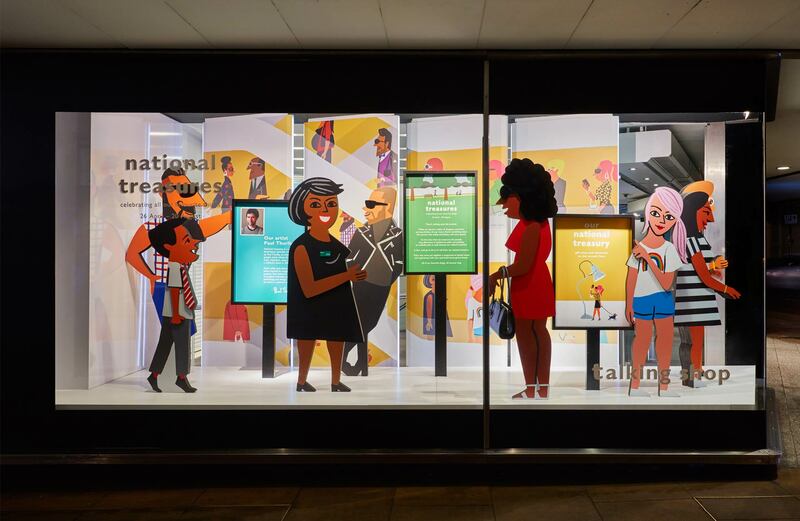 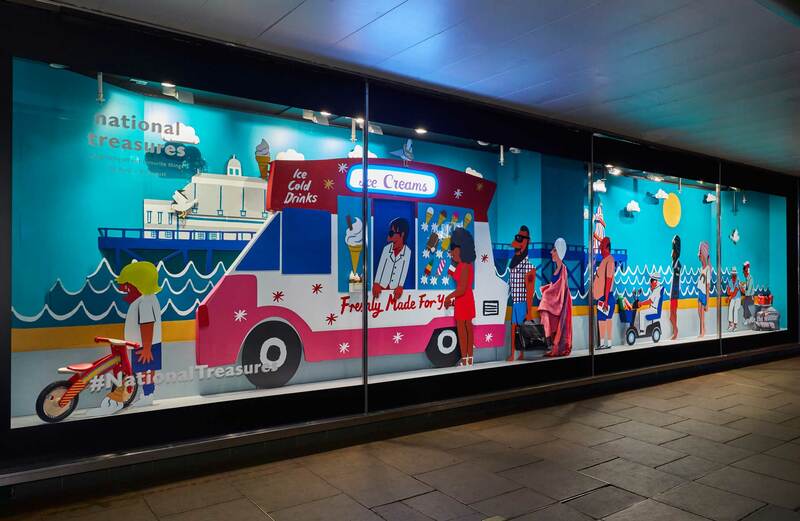 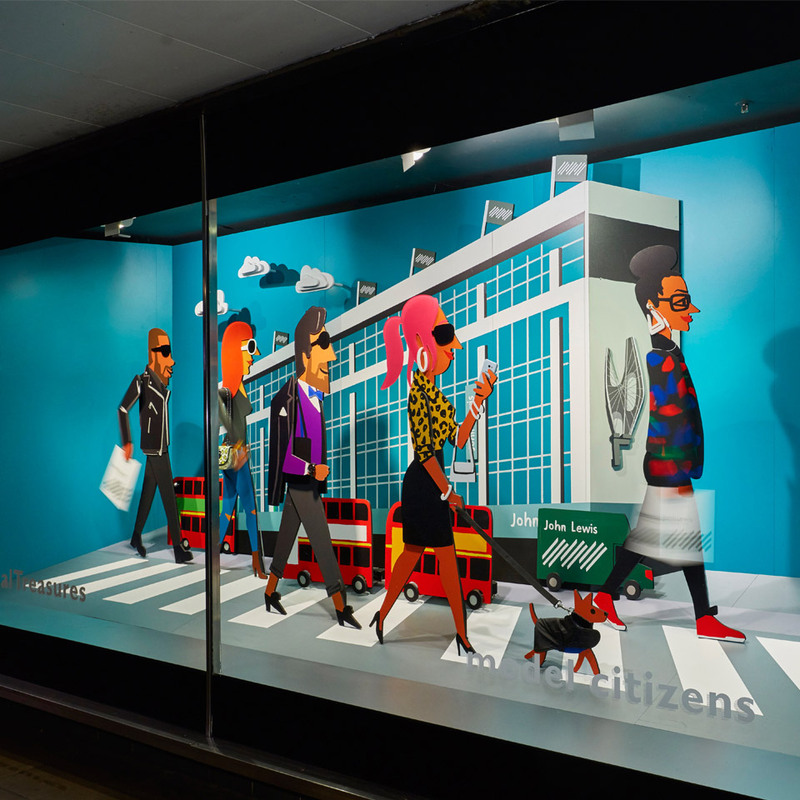 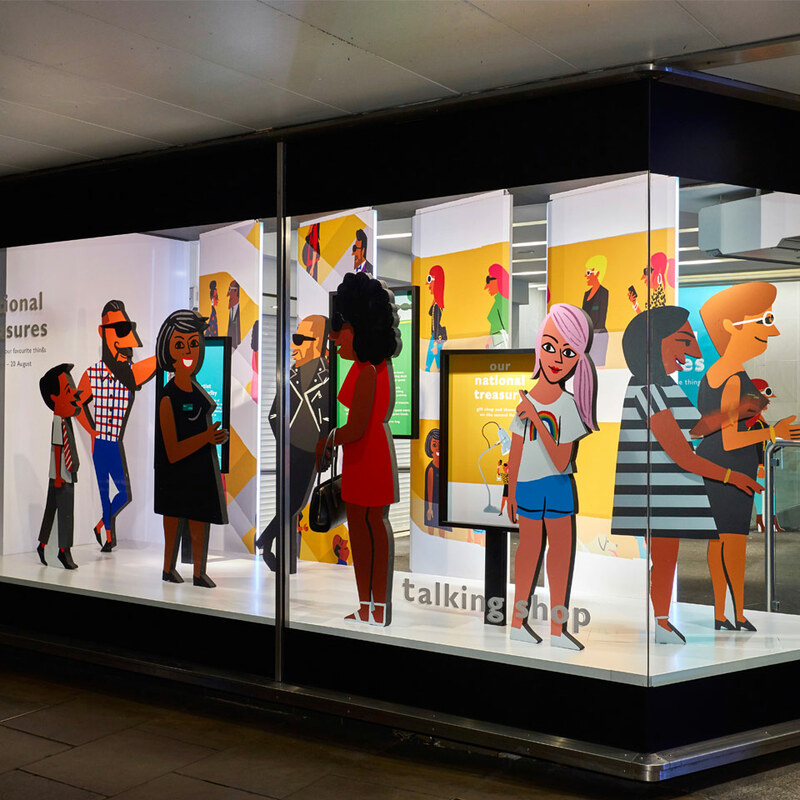 Having been provided with Paul Thurlby’s amazing illustrations we worked closely with the John Lewis team to translate these into the Oxford Street windows. 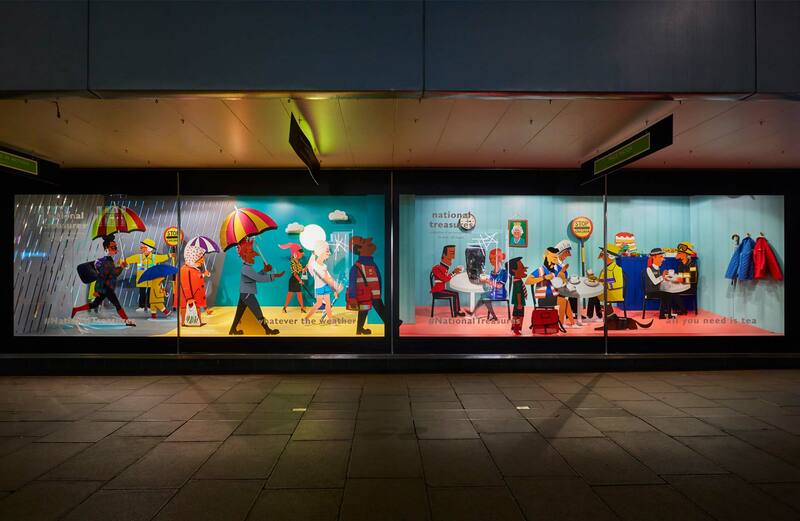 The windows were made up of 143 separate characters and parts, with 22 moving elements throughout a run of 7 windows.